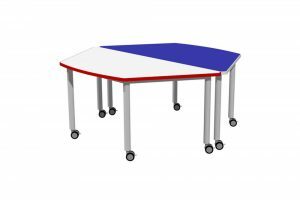 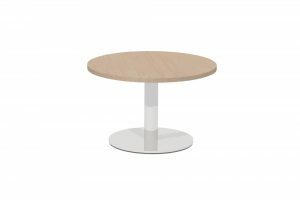 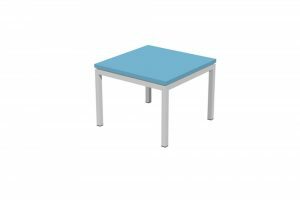 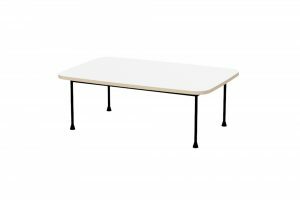 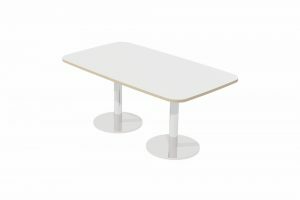 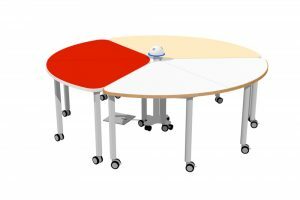 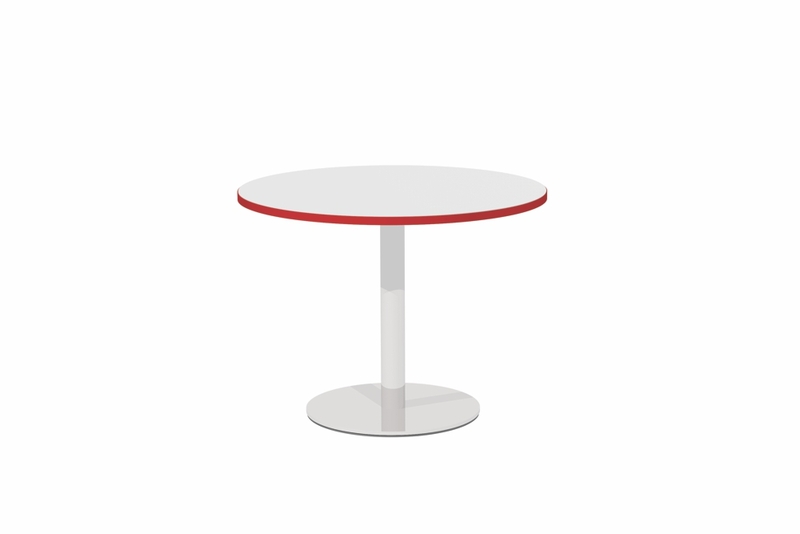 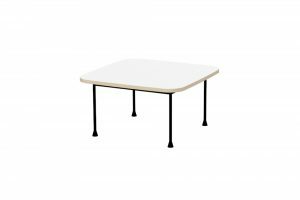 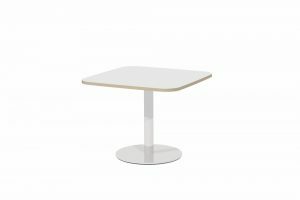 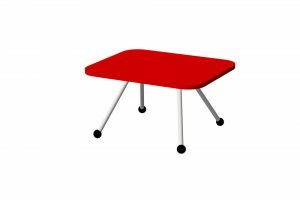 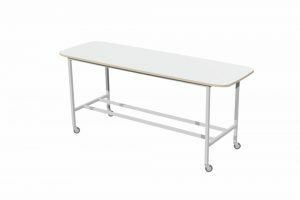 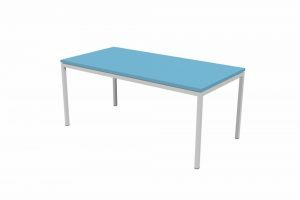 Our T5 ROUND Table comes in three convenient sizes and is perfect for reading, studying or interacting. 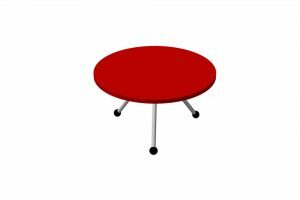 The round worktop enhances a sense of personal space encouraging more people to use the table concurrently. 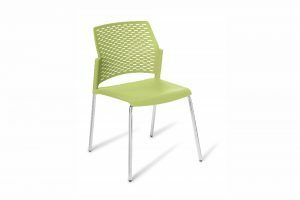 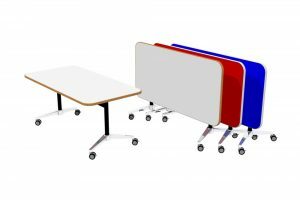 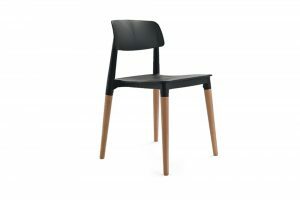 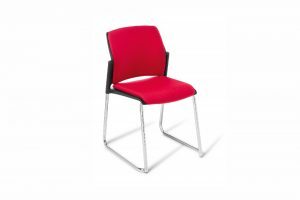 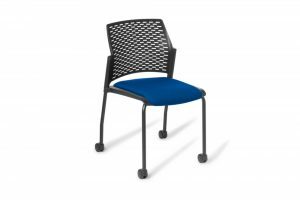 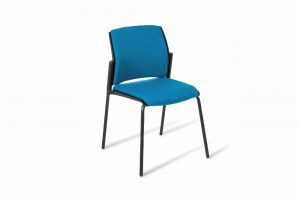 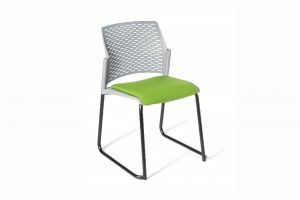 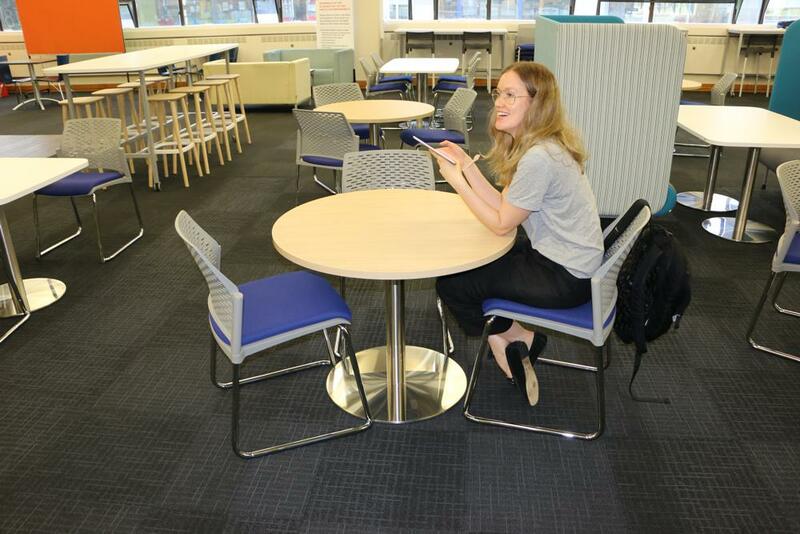 Deploy in small meeting rooms or in formal or organic groups in open spaces. 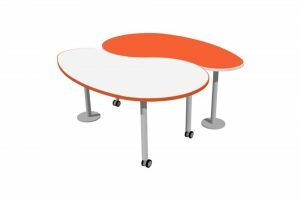 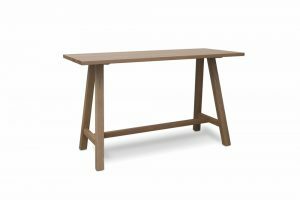 A round worktop at a laptop friendly height. 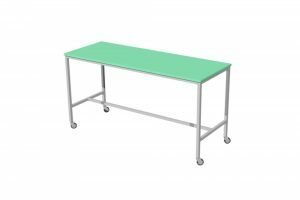 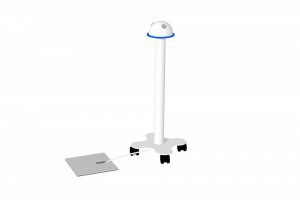 Durable brushed stainless steel pedestal base — weighted for stability. 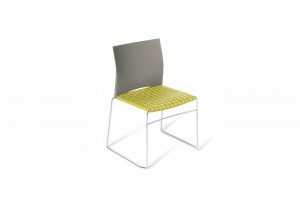 Designed to provide maximum leg room.